This year it fell to me to organise our office summer party (because it is well known I love a good party!) so I set about coming up with something a little different to the usual picnic which is inevitably rained off and then eaten in our library instead. 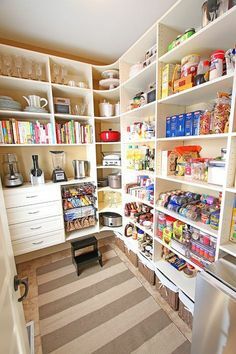 I wanted an activity that would be good whatever the weather, would involve yummy food, and also an activity that would be interesting for everyone. No small task then! Importantly, it also had to be teetotal, which was probably the biggest challenge. I think I did pretty well in the circumstances, and a wonderful afternoon was had by all (followed by a fun ‘after-party’ in the pub, for those of us that way inclined!). We were really lucky with the weather too, having perfect sunshine all afternoon. 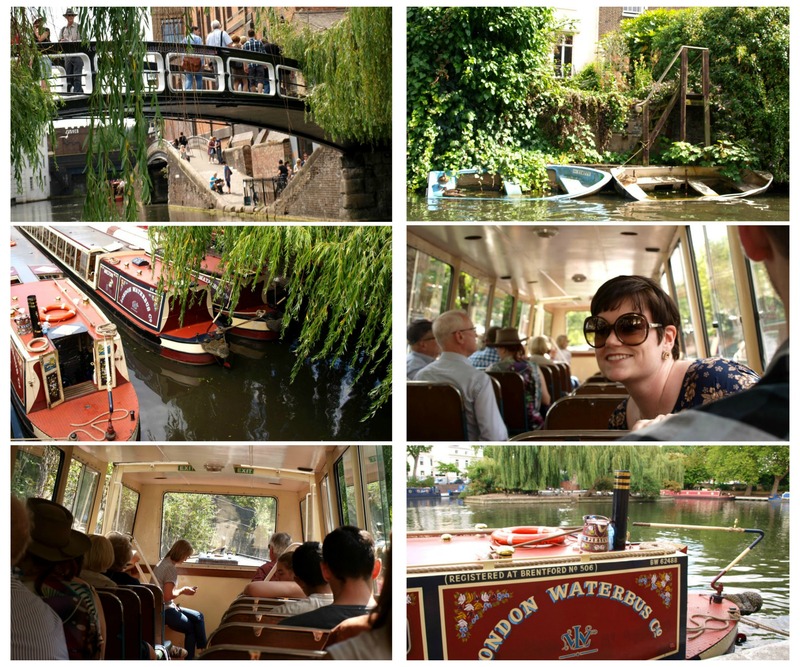 The first part of the afternoon was a barge trip along Regent’s Canal from Camden Lock to Little Venice. We went with the London Waterbus Company, who have pretty little barges which leave right from the centre of Camden and drop you in the centre of Little Venice. They can even drop you off at London Zoo on the way past, with a reduced-price entry ticket and no queues! I am definitely going to take advantage of that one day. The only downside was a lack of commentary (which some other companies offer), so a lot of the time you are not really sure what you’re seeing, though the very helpful lady on the barge gave us an unofficial guide to some of the sights. It was very relaxing and a great insight into life on the canal, which I experienced in detail a few years ago when my little sister lived on a barge in Islington. It’s a whole part of London that you never really know exists until you get on to the canal and experience it yourself, and if permanent moorings weren’t so darned expensive, I’d be tempted to live there! 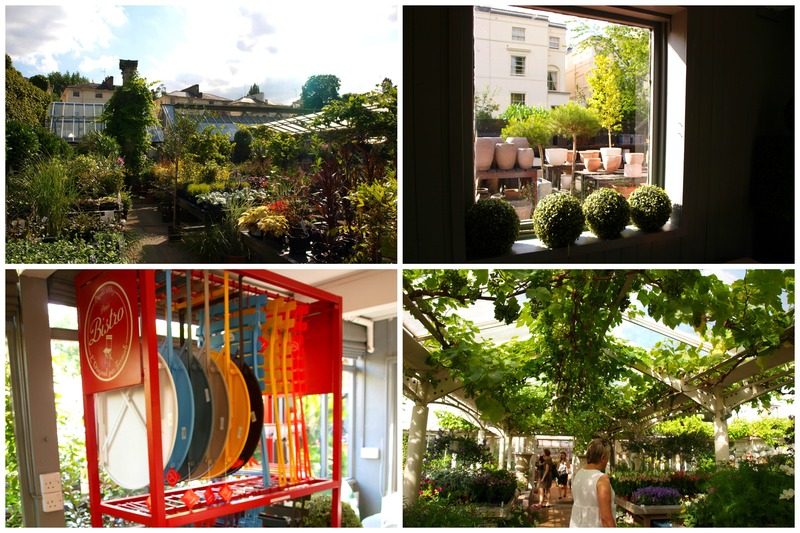 Once we had disembarked in Little Venice, we walked the five minutes to Clifton Nurseries, a garden centre right in the heart of the area, that you would hardly know is there unless you look for it. 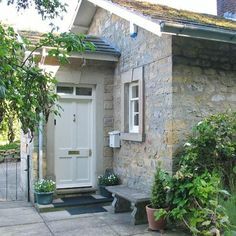 A little side passage between two Georgian terraced houses opens up into a large yard full of stunning plants, beautiful displays, garden furniture, greenhouses and even a large cafe and gift shop. 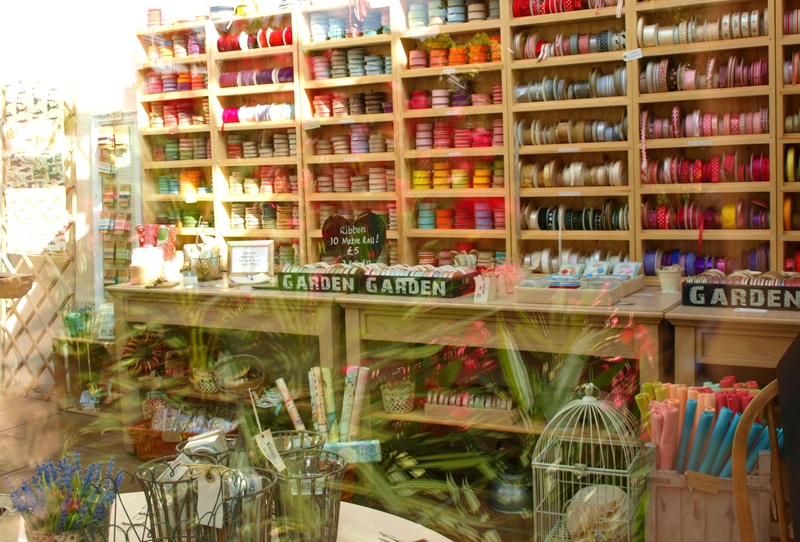 The gift shop was a genuine gardeners paradise – not your average place which sells ornaments and odds and sods – everything was carefully curated with the gardener in mind, and I especially loved the collection of serious coffee table books. If they hadn’t been so heavy I might have taken one home! We weren’t here for the gift shop though, or the plants really, though a few people went away with one – their orchids in particular were beautiful, and had I not bought two the week before, I’d have been tempted to go home with a little olive tree! 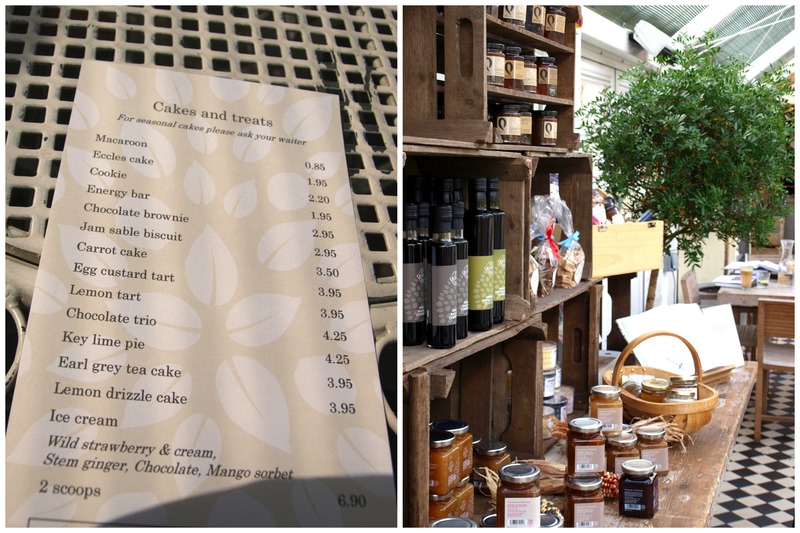 We were here for afternoon tea at the Quince Cafe, located in a beautiful old palmhouse to one side of the garden centre. They do lunches and light snacks and cakes etc, but we were after the full afternoon tea. The selection of cakes and pastries and tarts was impressive, and their huge meringues looked so tempting, but being from the West Country (known for its cream teas) I had to opt for one of those, and I’m glad I did, though the scones were so huge I could barely move afterwards! I love the way they have displayed all their produce in vintage French apple crates. 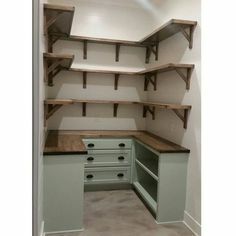 I just bought three of these last weekend, and am waiting for the perfect project for them, but I think shelving along these lines would be very pretty. If anyone (UK-based) would like some, contact John and Charlie at Taddle Farm Tents, who still have a few to sell (also good for marquee hire in the West Country, as the name might suggest!). I am rather fond of the square shape of the scones. I usually make mine round, but I think the rustic appeal of squares might just have changed me. I haven’t made them in ages, so I can’t show you any photos of my own freshly-made scones, but I can divulge my recipe, which is a combination of my Grandma’s and Delia Smith’s, and turns out beautifully every time (if I do say so myself!). If you have not tried a classic English cream tea, I suggest you get hold of some fresh jam or preserves (strawberry for correctness, but I am allergic to strawberries so raspberry is my scone-jam of choice and it still tastes great) and some clotted cream (a deliciously thick cream with a lovely sweetness to it – if you can’t get it, use extra thick double cream whipped with a little sugar instead), and give this recipe a try. I’m afraid it is for plain scones, I’ve never been a fan of fruity ones, but to transform it to the latter, just add some sultanas at the end, and you’ll have fruit scones. As to how one should eat a cream tea, opinion is divided: jam then cream, or cream then jam? Tough question, and rather depends on where you are eating it! 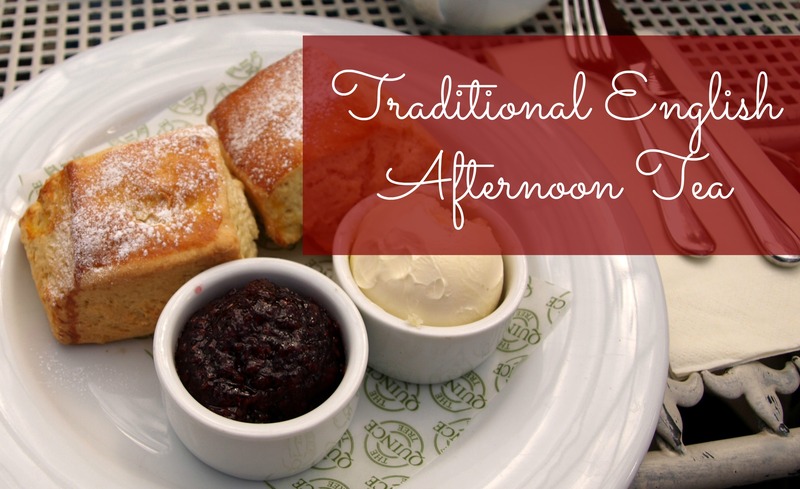 Traditionally cream teas hail from the southernmost counties of England, Cornwall and Devon. If you are from Devon, you eat your scone by slicing it in half, and first spreading it with cream, and then topping with jam. If you’re in Cornwall however, you would spread the cream first (and sometimes even butter before it) and then add the jam on top. I am from Somerset, the next county along, and we eat them however the heck we like! Personally, because it is technically easier and less messy, I always spread the jam first and then dollop some cream on top, as it is nigh on impossible to accurately spread the cream because crumbs of scone break off and go everywhere when you try this, and then getting the jam to balance on top of it without sliding off is tricky. If it’s your first go, perhaps try both ways, on either half of your scone, and then decide on your preferred method for your second (and third….) scone. Pre-heat the oven to 220ºC, and grease and line two baking trays with greaseproof paper. With your fingers, rub the butter into the flour as quickly as you can, until combined. Stir in the sugar and salt. Using a knife, slowly mix the milk, a little at a time, into the mixture. It should become a soft dough – you may not need all of the milk so add it gradually, but you may need to add a little extra if it feels dry. Put the dough on a floured surface and with a floured rolling pin, roll it out to 3cm thick. (Do not knead the dough before rolling). Using a round pastry cutter, tap shapes out of the dough, or if making squares, slice into the dough in equidistant lines to create squares. Place the scones on the baking sheet, dust with a little flour, and put them into the top of the oven for 12-15 minutes, or until risen and slightly golden brown. Cool them on a wire rack and serve them warm with jam and cream. I’m bringing a big plate of these scones (or I would be, if I’d made some!) to this week’s Fiesta Friday at the Novice Gardener. I hope you all enjoy my traditionally English offering, and let me know which you prefer, jam or cream first! Lovely post. I just bought some clotted cream in a British shop (here in Ontario) which I almost forgot about. Now I feel tempted to make your scones and some really posh tea. Thanks. Ooh, wonderful! I love the idea that clotted cream can be bought in Canada! Was it made in the UK? The great thing is, it does last forever before you open it so I guess it can easily be shipped. I hope you enjoy your tea! Oh wow! That sounds (and looks) like a perfect day 🙂 The pastries look so so good! Writing the post made me want to make some so badly! The square ones must be so much easier to cut too, which is always a bonus! Ha ha! Dr Suess is the best! Glad you enjoyed it! Loved the description of your picnic and the lovely pictures. Thanks for sharing the recipe of the yummy scones. Question though, doesn’t it require yeast? I love scones!!! And the recipe looks not too complicated to give it a try! 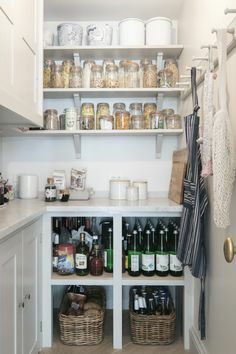 Love all the pictures in this post! thanks for sharing! I had a hard time selecting which ones to include-I took so many that day!! Anna, I’ve always had a soft spot for Devonshire tea, and your scones sound like they would be perfect with a good cuppa. I’m a jam first, cream second person, as I agree it gets very messy when I try to put cream on the scone first! What a delightful recipe to share with Fiesta Friday this week! Hooray! Its the best way I reckon! That’s what all my colleagues said! It was a whole new London they didn’t know existed. I recommend exploring there! Such a gorgeous post Anna! I love all that you planned for your colleagues and I’m sure it was enjoyed by everyone. 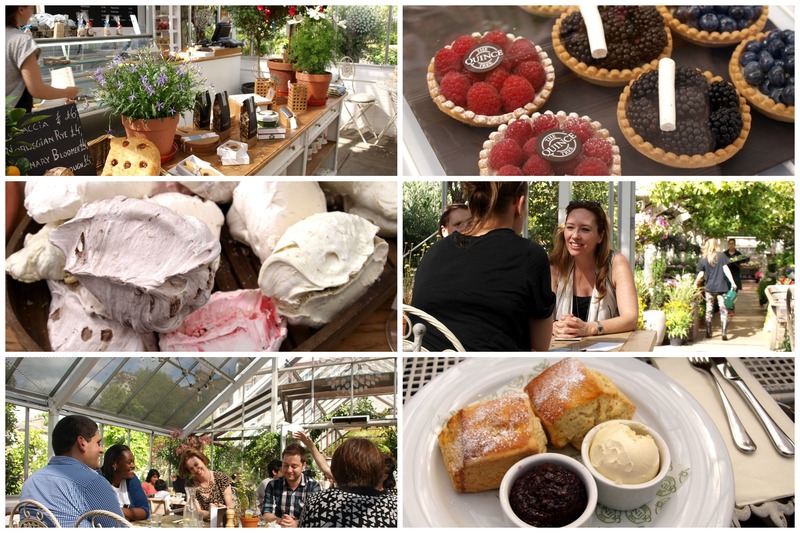 What a delicious array of cakes and treats to choose from at the cafe… but yes, hard to go past a good cream tea! Thanks so much for sharing your recipe – I think it’s actually quite similar to the one I use too (‘Scones’ were my very first post on G&G – so rather close to my heart!) 🙂 Happy Fiesta Friday! Great cold, but true, definitely at their best warm out of the oven! I did hear you can freeze them at the point of baking, then cook them from frozen, but I’ve yet to try this. Might have to and update this, how great would it be to have them on standby for whenever you fancy one? Thanks Chitra, they really are so easy, the trick is not to roll them too thinly or you don’t end up with lovely thick ones, because there is not a lot of raising agent in them. Sure Anna thanx for your lovely tips, will try it out sometime. ….have a fab day…. It’s so relaxing, especially on a sunny day! And you are so low in the water it’s an entirely different perspective on the world. True, the raising agent is in the flour, but you can equally use plain flour and add bicarbonate of soda/cream of tartar. The only problem is that I may have all the ingredients in the house, but I rarely have clotted cream (or any cream) and without it, they just aren’t right! Maybe I can experiment with freezing some to see if I could always have a stash to hand! 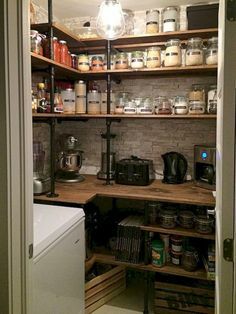 Oooh google research, lovely ) good work and thanks for sharing, oven definitely not energy efficient but crockpot might be (although I would have to google that I dont think we have them here…..either way if you really want clotted cream to go with your scones you also arent going to have time to go the oven route…. Ha, it’s true, it doesn’t matter what order they go in, it all tastes the same! Scones, jam and cream: what a classic. It’s one of the first things we all learned to bake as children. It’s true, but I for one don’t revisit them as often as I should! I intend to change that! I absolutely LOVE scones and I haven’t made any in years and old my lost recipe. I absolutely have to make these 🙂 I love the pictures too! Thanks Mandi! Let me know how they turn out!